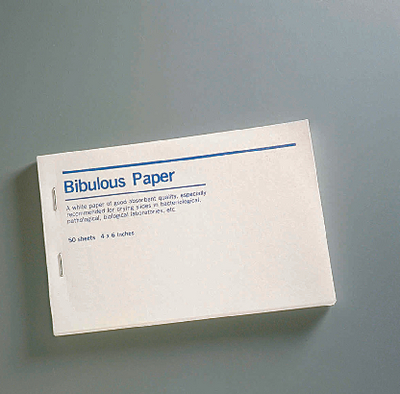 This paper is highly absorbent. It dries slides and cover slips. It also absorbs excess stain and general microscopy. Packaging: One booklet has fifty sheets.